Once upon a time, in May, I started a 3-part canon of stories that I have loved in my life. It is now September and I’m now just getting back to finishing that 3rd part! It’s been a busy summer! I must note that the older I’ve gotten, the less I’ve read and the less fiction I’m in the habit of consuming. However, there are some stories that I’ve come across in my 20s so far that have stuck. And here are a few of them now! There are certain stories you take down from the shelf just for a quick visit or a full re-read. I first listened to this book on audio and I cannot tell you how many times I’ve re-listened to it. The story is superb. The narration by Davina Porter (one of my favorite narrators) is absolute perfection. It’s like a riches to rags to riches again-underdog-guy gets the right girl in the end kind of story. 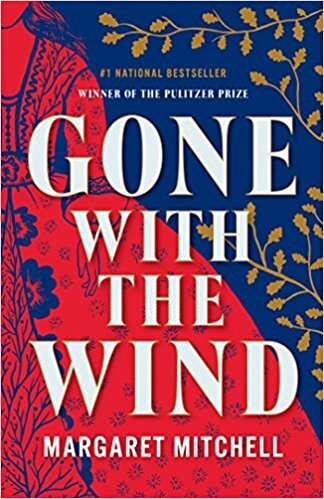 The main character, Anna Grazinzky, is so very lovely and quirky and likable and utterly in love with life despite the fact the Russian Revolution has ruined all that once was. I won’t give away the story but if you like British period drama, particularly of the Downton Abbey variety, this book will not disappoint! Movie Note: I haven’t seen all of the dozens of movie adaptations so I’m no authority on which is the best. I did not like the 2011 version AT ALL. My favorite is the Masterpiece Theatre mini series starring Ruth Wilson & Toby Stephens :). I listened to this audiobook a few years ago and loved it! I pulled it out of my audio library recently and am re-listening to it with my husband. It’s a very well-told tale of a life that could’ve been. In the Bible, the books of Luke and Acts in the New Testament are addressed to a man named Theophilus. 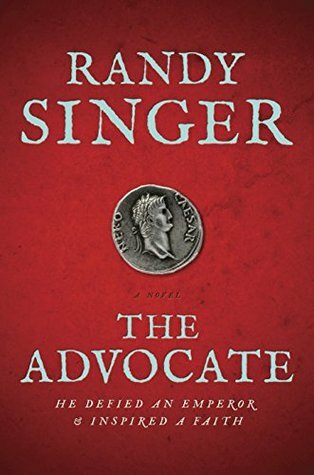 The Bible doesn’t say much about him but author Randy Singer, thinks he would’ve been the court appointed lawyer for the apostle Paul. I love this story because it’s so rich with Roman social, political, and religious history. Just when you think it couldn’t go any farther, it keeps going and then surprises you at the end. I read this book a number of years ago-the biggest paperback I’ve ever read from cover to cover-and I’ll probably never read it again. This is a piece of stunning American Literature. A larger-than-life American war that tears the nation apart and a larger-than-life leading lady, Scarlett O’Hara, whom you love to hate (at least I do lol). It’s a story of survival and love and loss during one of America’s darkest periods. Unlike Civil War novel Little Women, I would never classify this as cozy and heartwarming – it’s fascinating and maddening. It’s also realistic and very human. I include this in my canon, not because I loved the story the way I might love To Kill a Mockingbird, but because I deeply admire the story-telling. Mitchell crafted an American classic that sticks to you even long after you’ve forgotten the details. That’s good writing! As a writer, that’s what I crave! I don’t necessarily wish to always write pretty, cozy things but rather to write the truth well. I think Mitchell does that quite well in this masterpiece. MOVIE NOTE: If the book is a piece of gripping American Lit, the movie is brilliant cinema. I made it through the book before watching the film which I absolutely recommend. Clark Gable and Vivien Leigh – PERFECTION. It’s a bit long but super well done! 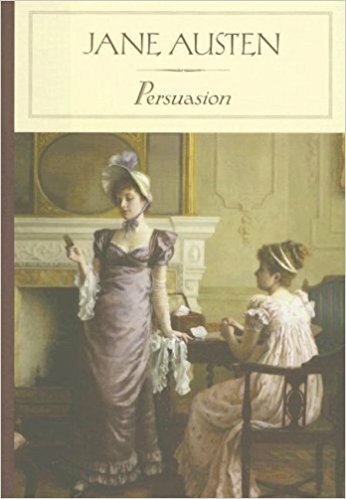 As much as I hate Scarlett O’Hara, I absolutely love Anne Elliot in Austen’s Perusuasion. She’s the kind of girl I would love to be friends with, the kind of classy woman you wish you had the patience to be yourself. Anne is sweet-tempered, emotionally mature and intelligent and completely gracious. 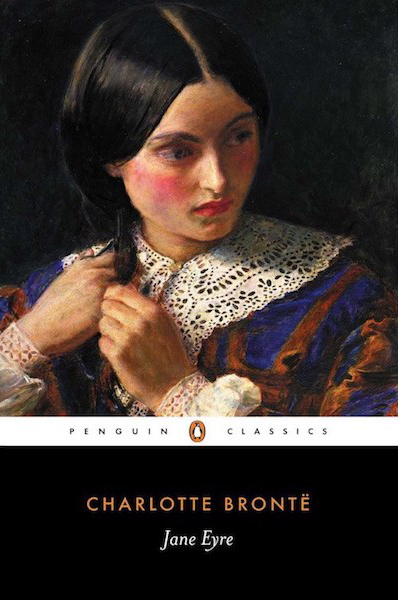 Much like Polly in Alcott’s An Old-Fashioned Girl, Anne is so totally unencumbered with all things silly and frivolous. She’s lost love and doesn’t have a pity party. She’s reacquainted with the now unattainable love years later and instead of moping, pining, or hiding, she continues to serve where she is needed, not drawing attention to herself and staying generous and patient with her ridiculous family. It’s not a long story but it’s clever, witty, and real. I actually enjoyed reading it more than I enjoyed reading Pride & Prejudice to be honest. 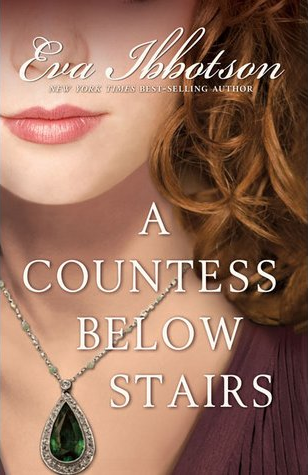 It takes a moment to settle into but it’s beautiful and I highly recommend this Austen. I feel like reading it all over again! MOVIE NOTE: My favorite film version of this story is the BBC adaptation. This is hardly an extensive list but 1). 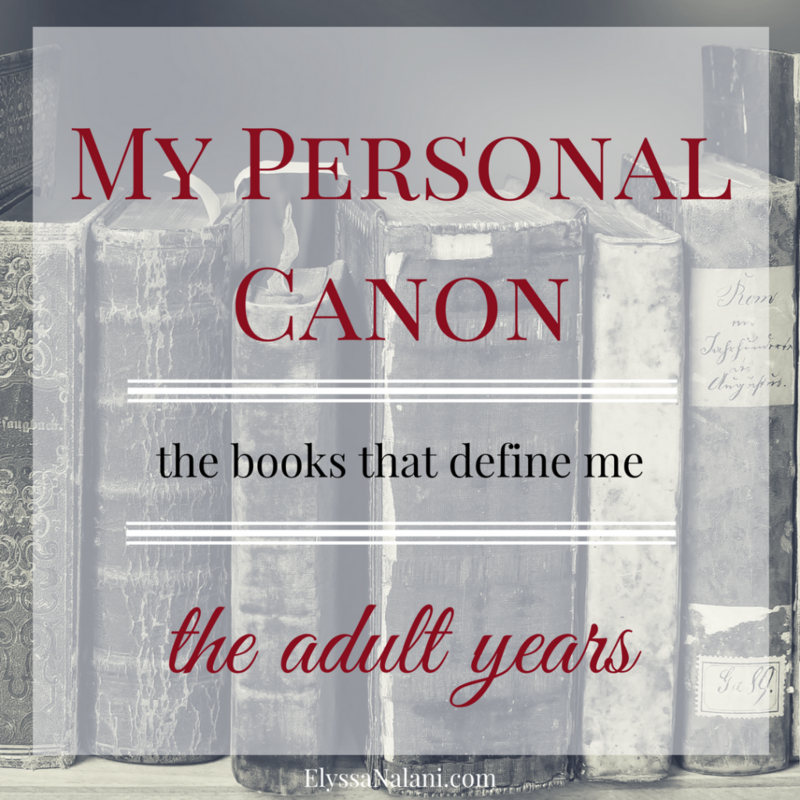 I can’t remember if some of them belong to my teen or adult canon (lol) and 2). if I keep dawdling, it’ll be Christmas by the time I finish this post!